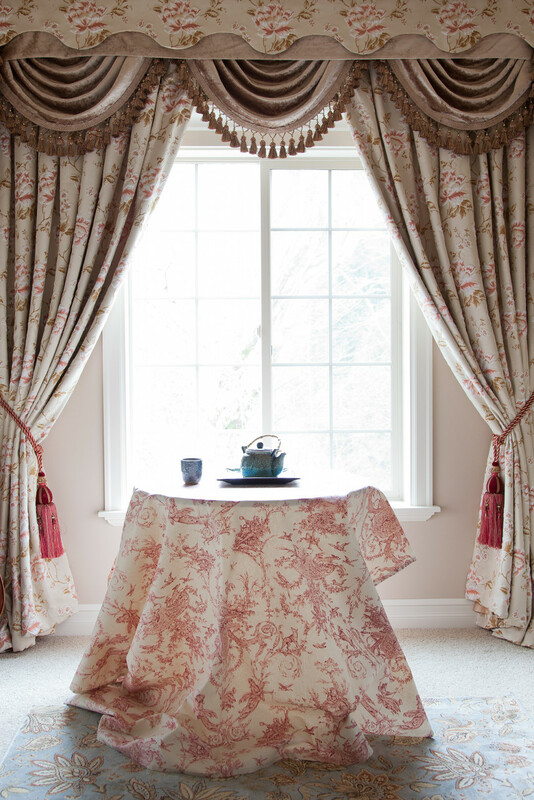 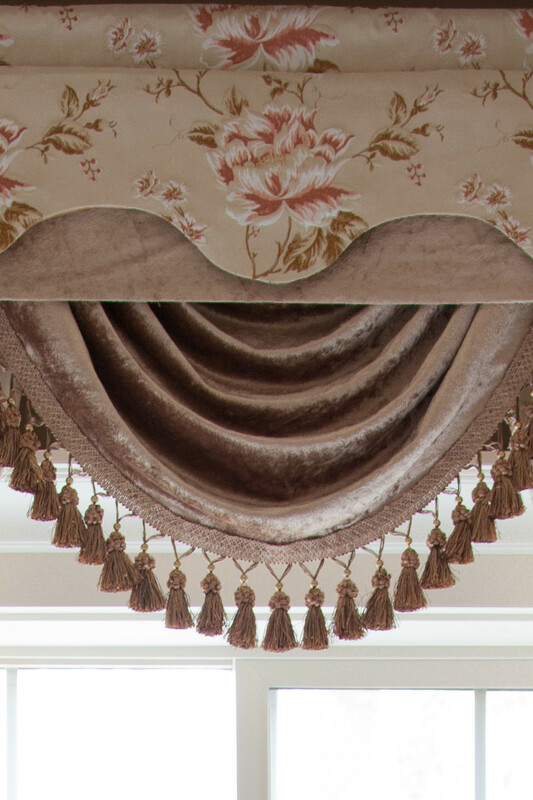 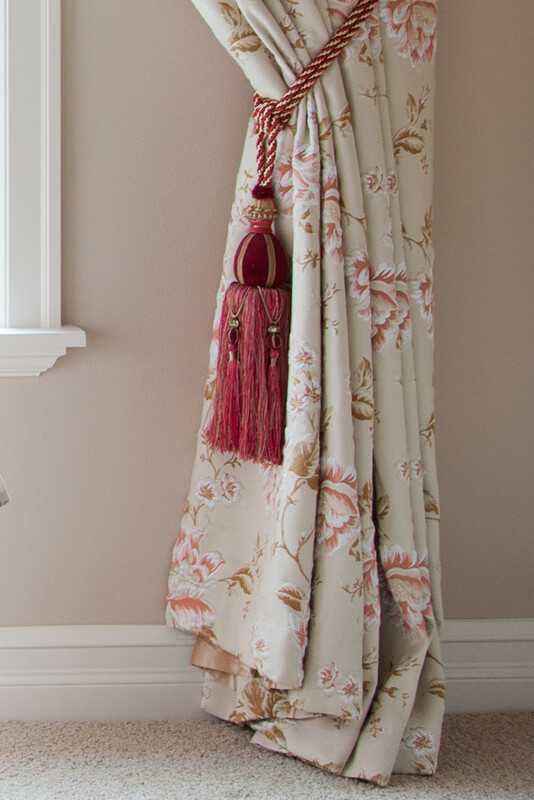 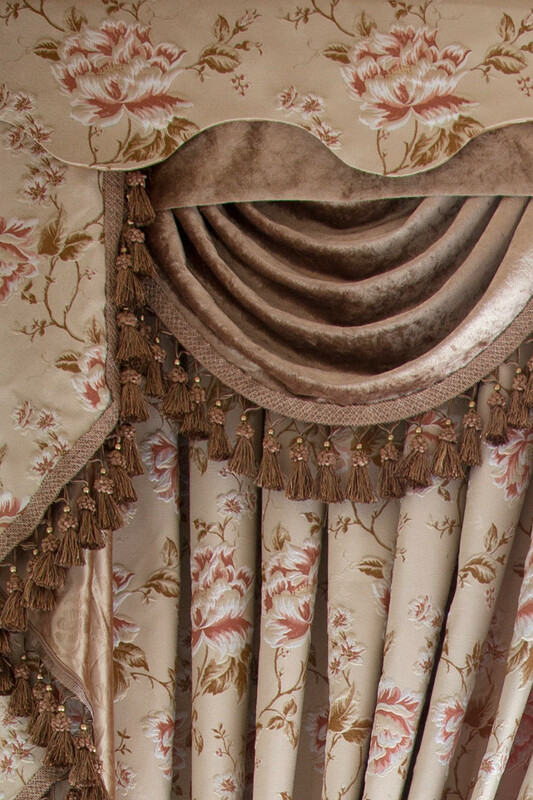 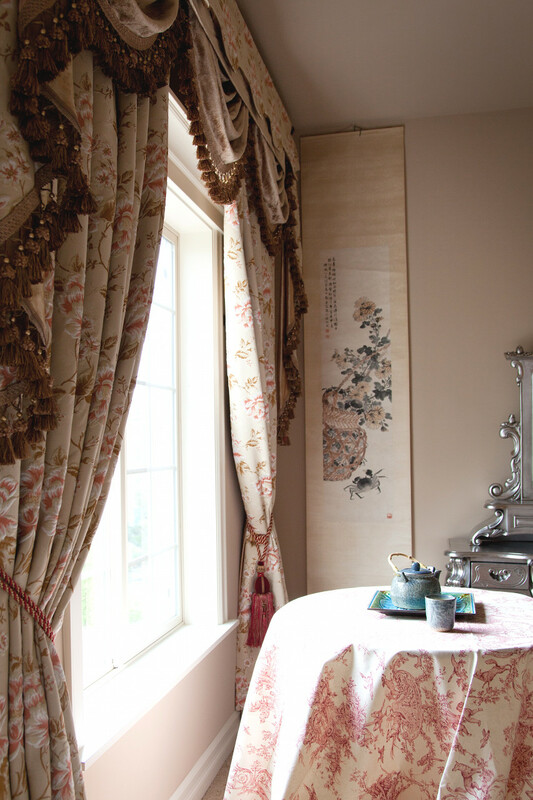 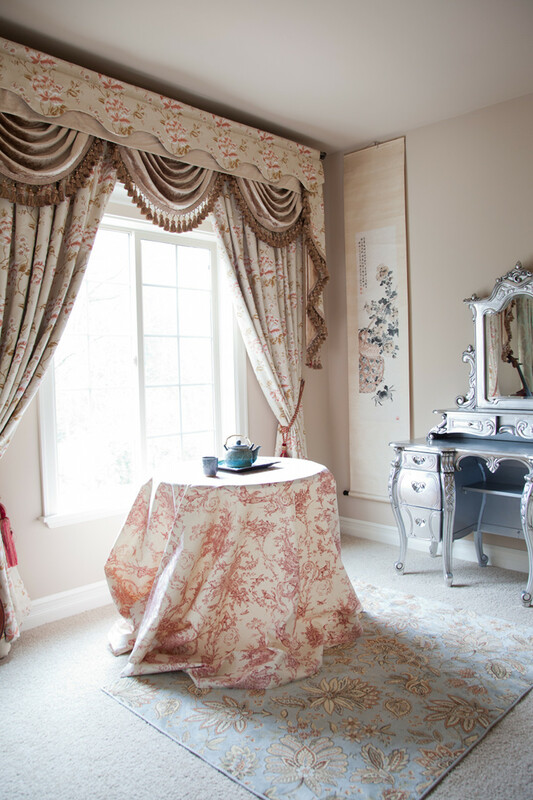 The Debutante jacquard valance curtain set is just the piece every girl dreams of. 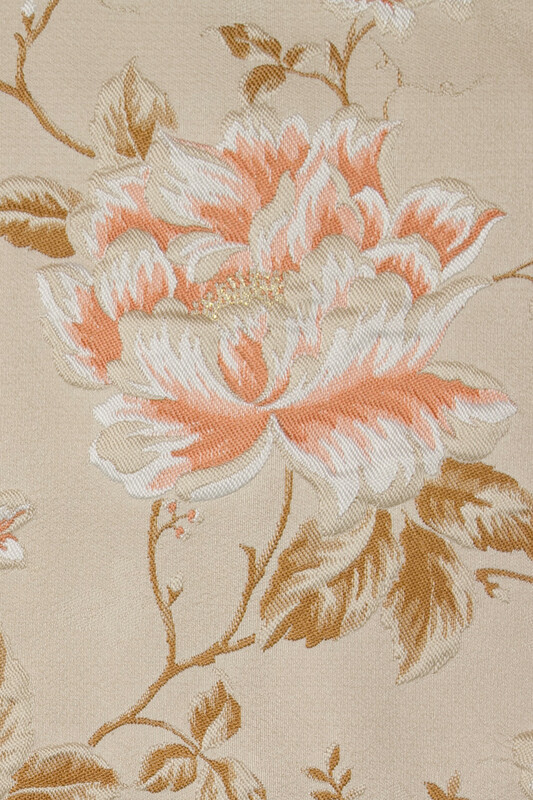 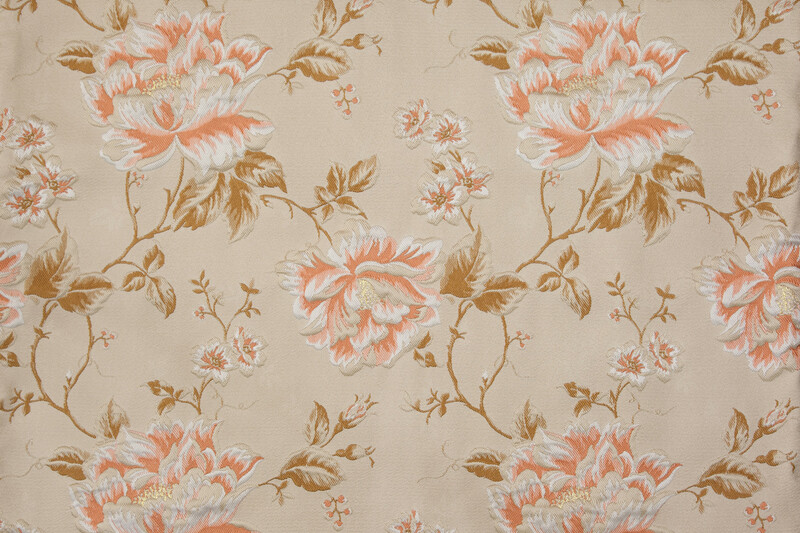 Ivory cotton embossed with pink peony pattern creates a stunning 3-dimensional look. Not only that, the floral pattern is subtly woven in different layers, adding vividity and sophistication.